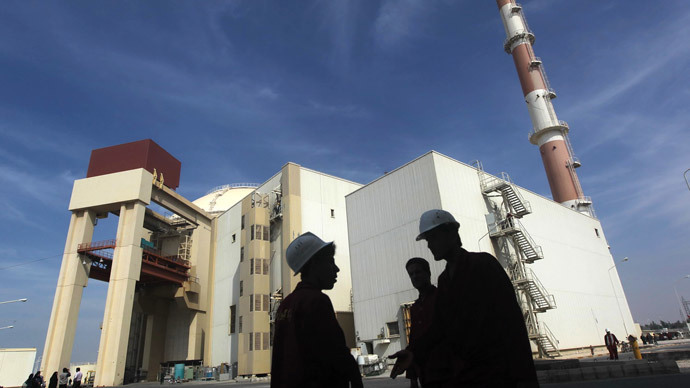 Tehran will resume the expansion of its uranium enrichment capacity should Washington introduce more sanctions against the country, Iran’s senior diplomat told reporters at the country’s embassy in Moscow. Earlier on Tuesday, Iran’s parliament passed a bill asking the government to resume all nuclear activities if US imposes new sanctions. Baedinejad added that US Congress has lawmakers who are interested in bringing forward more anti-Iran sanctions. “American Congress has radical elements. 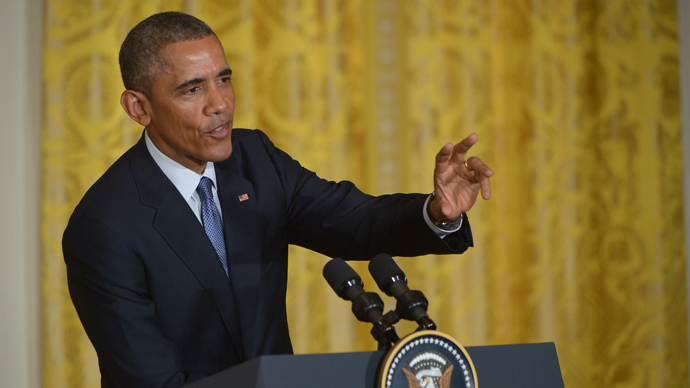 There is an element, which can implement sanctions against Iran,” he added. 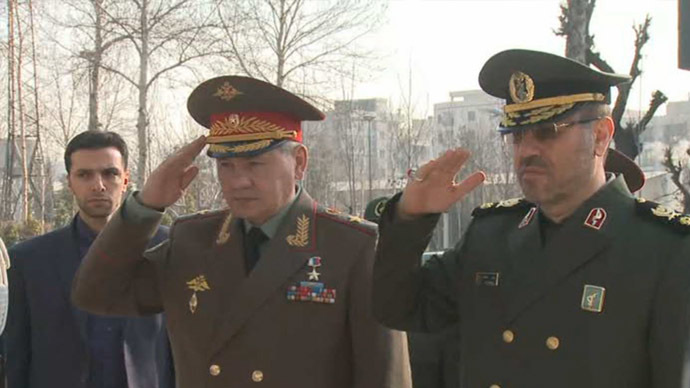 Back in January, Moscow and Tehran signed a military cooperation deal, with plans to widen collaboration in personnel training and counter-terrorism activities. While no details have been given, it is thought the deal may help resolve the delivery of Russian S300 missiles that was frozen in 2010. 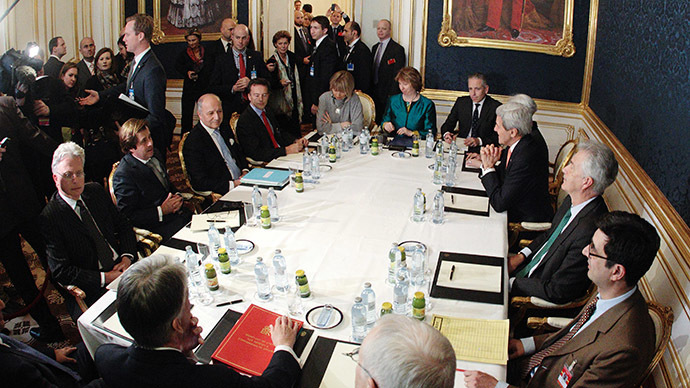 Baedinejad also stressed that negotiations on the Iranian nuclear program with P5+1 powers – China, France, Russia, the United Kingdom, the United States, plus Germany – have reached a critical and sensitive stage. Iran’s President Hassan Rouhani largely avoided commenting on the ongoing nuclear talks, but did say that Iran does not need atomic weapons. “We don’t need an atomic bomb. We have a great, self-sacrificing and unified nation,” Rouhani said in the city of Isfahan on Wednesday. He also pointed out that other countries, which have nuclear bombs – or are widely believed to have them – failed to bring peace to their people. “Have you managed to bring about security for yourselves with atomic bombs? Have you managed to create security?” Rouhani asked, accusing Israel of possessing nuclear weapons but refusing to acknowledge it. According to the current interim deal, Iran has agreed to reduce its stock of fissile material from 20 percent enriched uranium to five percent. In exchange, the West provided some sanction relief. This stance was offset by Rouhani’s statement that he believes some of the difference have been bridged. “In certain cases there were a lot of gaps and differences of opinion, but the differences have narrowed at the moment,” Rouhani told reporters on Tuesday. A US Senate Committee cleared a bill in the end of January, allowing for new sanctions to be imposed on Iran, if talks fail and no agreement is signed to curb Iran’s nuclear program. But, before the Senate fully votes on the bill, lawmakers want to see if talks yield results. Earlier, Obama swore to veto any new sanctions imposed on Iran, stating that the likelihood of discussions collapsing will be very high if Washington persists with its implementation.